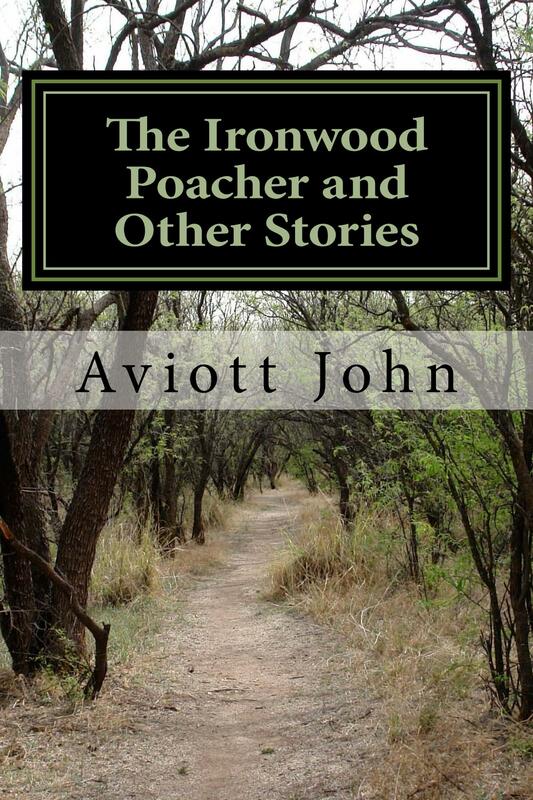 Amazon will offer free Kindle downloads of “The Ironwood Poacher and Other Stories” for 2 days on the 30th November/1st December. Don’t forget to mark this on your calendars! I was enthusiastically describing the Edward Youde Aviary in Hong Kong Park and her remark brought me up short. True, I thought. I wouldn’t like to live in a cage, even though it was 3000 square meters of a natural valley along the slope of Victoria Peak and had a true-to-life natural habitat. But then I looked at some of the birds in the aviary and reconsidered. 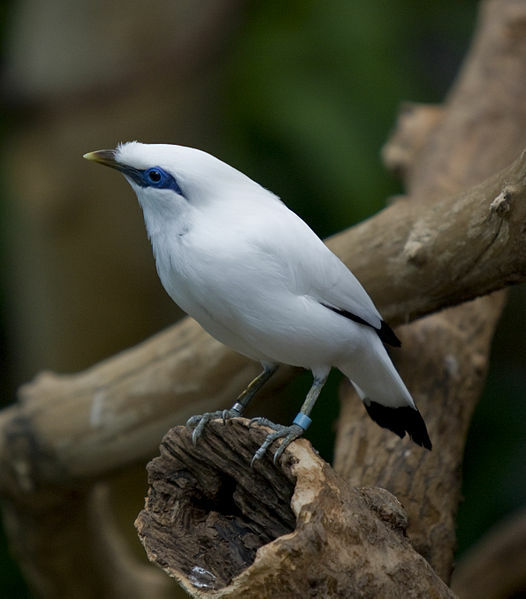 The Bali Mynah, the blue-eyed white bird pictured above, is Bali’s regional mascot and has been on the critically endangered list for decades. In 2012, there were an estimated 24 adults in West Bali National Park and over 100 on the nearby island of Nusa Perida (Wikipedia). There are estimated to be over 1000 in captivity, and my guess is, of these, among the happiest three dozen are to be found in Hong Kong’s Edward Youde Aviary. 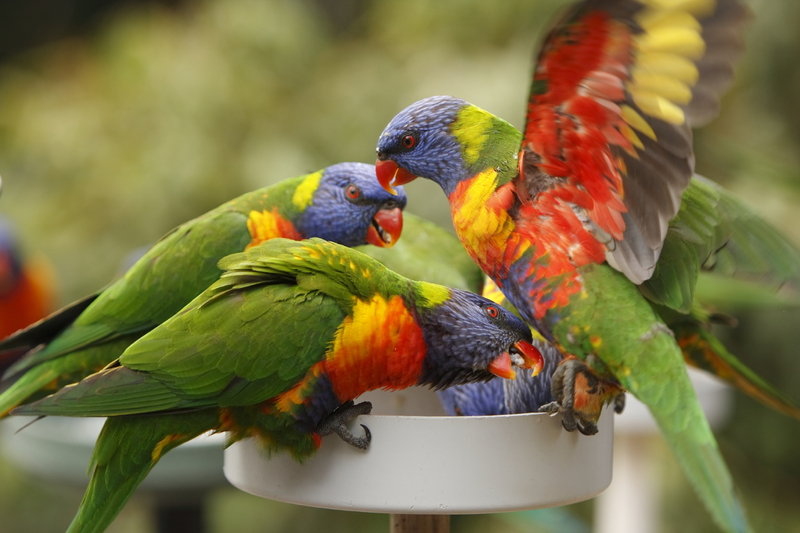 There are 800 birds of more than 100 species in the aviary, among them many that are on the endangered list, including various species of lorikeets. Yes, I agree with my friend that birds should not be kept in cages, but this presumes that man allows them the freedom to exist elsewhere. Sadly, we don’t; and as we increasingly encroach on their native habitats in the name of (our) progress, I would selfishly prefer to see them survive in aviaries like these, living in conditions approximating their natural surroundings. Talking of cages brings to mind a recent newspaper article of human beings who live in cage-like dwellings because of poverty and housing shortages. And some of these cage-dwellers consider themselves privileged to have a space to live in rather than being out on the streets with no shelter at all. While on the subject of birds and freedom, what about the thousands of cage-dwellers of another kind, that all of us surely meet every day? I’m talking of those trapped in their 9 to 5 cages of daily routine, working at jobs they despise, not having the courage to break out of their self-imposed incarceration. Maybe our own inner freedom begins when we think of granting freedom to other species or to others less privileged than ourselves. Thanks to economist Larry Willmore for highlighting the following Financial Times article in his “Thought du Jour” column. A natural experiment is underway in the UK. Three years ago, government slashed support for university education, and tripled tuition fees. Tuition fees of £9,000 a year, combined with a difficult job market, has injected new seriousness into university studies. Sarah O’Connor, “High fees push students towards the age of sobriety”, Financial Times, 20 November 2013. Although global CO2 emissions increased in 2012 by a record 34.5 billion tonnes, this number represented good news nevertheless; a slowing of the annual pace of increase to less than half of its 10-year average, from 2.9% to 1.1%. All the more remarkable when one considers that the global economy expanded by 3.5% in this period. For more details on the regional breakdown of these emission figures, see the link below for a summary in English of the report from the Netherlands Environmental Agency. Certainly not because it’s easy. It’s a lot of hard work and some days the flow of words dries to a trickle and then there is much soul-searching and self-examination. Shouldn’t I be doing something else? There were several other post-retirement careers planned; teaching English, running a literary cafe, opening a restaurant, freelance scientific editing. All of the above were appealing second careers, but they did not happen. The imperative to tell stories was too powerful. There are stories all around us. That mousy character you don’t look at twice on the U-bahn, but she is the only person in a crowded carriage in the underground with the moral courage to speak up and to face down a bully who verbally molests a young girl travelling alone. The down-at-heel aristocrat who looks like an ageing harlot as she desperately tries to keep up appearances and be a worthy descendant of a long line of illustrious forbears, the last of the line. The world-renowned purveyor of fine wines who had to overcome cataclysmic misfortune to reach his position of eminence in the trade. The bohemian lover of the good life who flaunts his good fortune, health and wealth in front of a succession of wives only to end his days a physical wreck supported by a loyal fourth wife young enough to be his daughter. The Cold War veteran who discovers love and a family on the other side of the divide. This is the gamut of human existence. There is no need to make up stories. Hundreds of these stories lie in the streets in front of us, as rich a tapestry as only life can make it. There are stories of courage, of cowardice, of love, of forgiveness, of patience, of forbearance, of betrayal, of fortitude; all of which need to be told. I am 65 years old, and I feel the urge to tell these stories. I am restless when I don’t write and at this stage in my life, I think it is a wonderful way to live. There is nowhere else I would rather be. So take a moment to stop and listen, to slow down the rushed pace of your life. The stories that have come, and the stories that are yet to come; these stories are all for you. 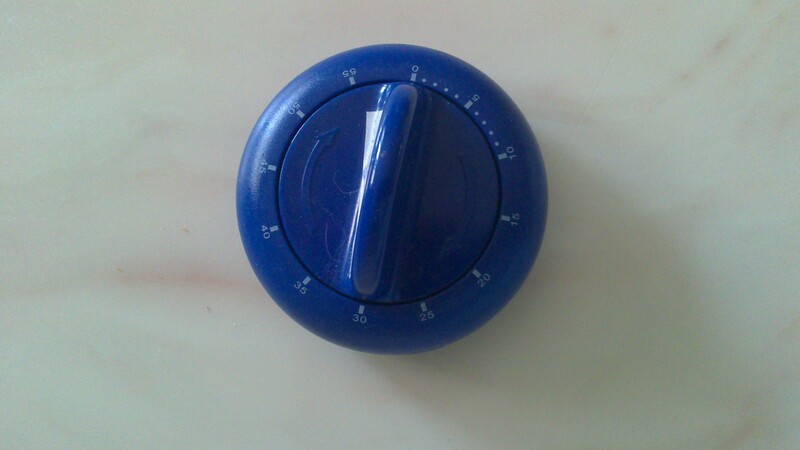 I like to cook, and a kitchen timer is an essential piece of equipment. This fairly new one simply stopped working one day and was responsible for the burnt stew that was served to an unexpected guest last week. No amount of twisting and prodding could induce it to work, so it was unceremoniously tossed into the garbage can, where it started ticking away to save its life. It’s back on the kitchen table again. I wonder if I can extract a moral from this story.